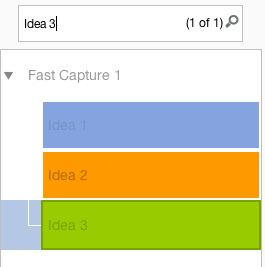 A feature in Fast Capture, Brainstorm and Mind Map views, the Outline Panel works to edit, locate and improve your work. 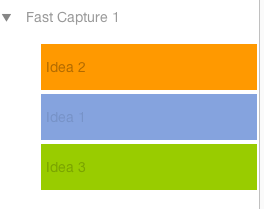 A key part of the creative process, the Outline Panel automatically updates in line with any changes you have made on your canvas. 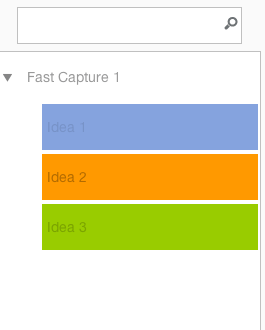 Using the Outline Panel, you can modify the order of your ideas as they appear on the canvas. The modifications made in the Outline Panel will be reflected on the canvas. Where can I get help with iMindMap?